CORE-CHISELING,muscle-elongating, body-shaping…. There’s nothing quite like a good Pilates routine. Wake Up Your Body! Training For A Race? Recovering From An Injury? 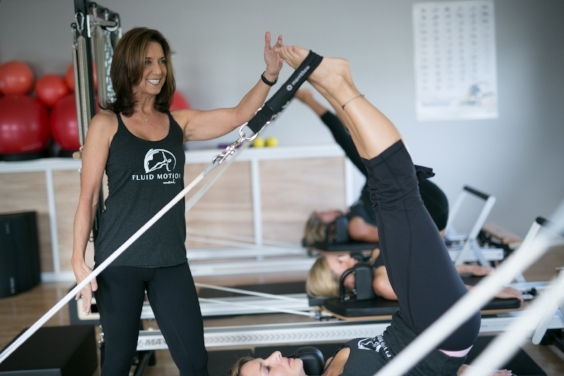 Our senior instructors have met a rigorous training program combined with numerous certificates and years of Pilates teaching experience. They have a track record of proven results and really understand how to read the body and how to design exactly what it needs. fuse strength between mind and body.